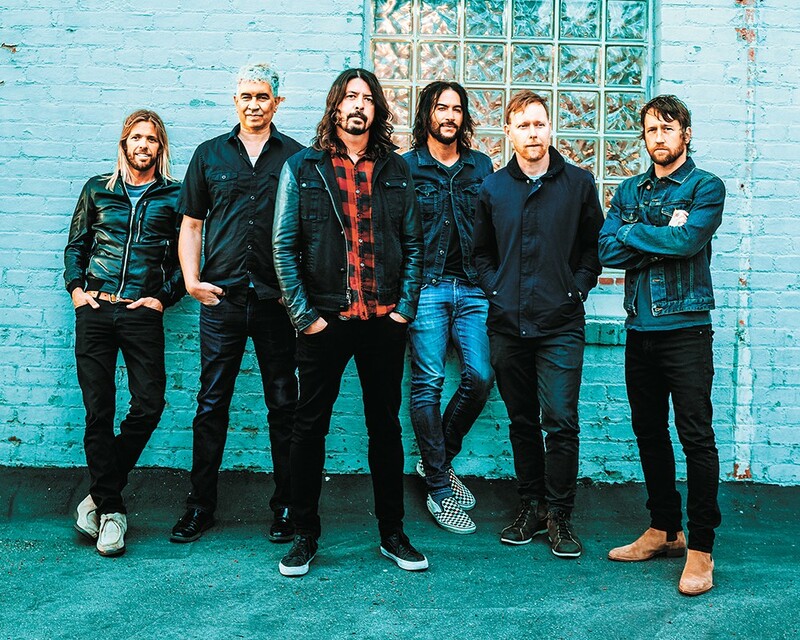 Catch Foo Fighters in Spokane on Dec. 4. 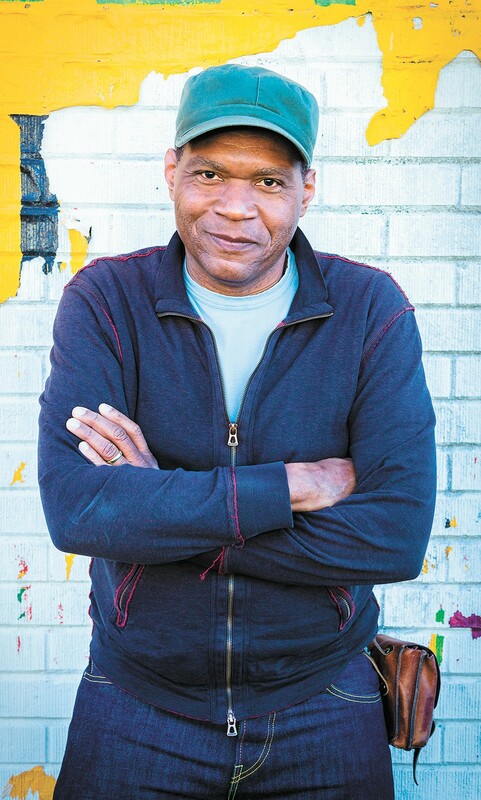 Robert Cray brings his four-piece backing band to town on Dec. 7. 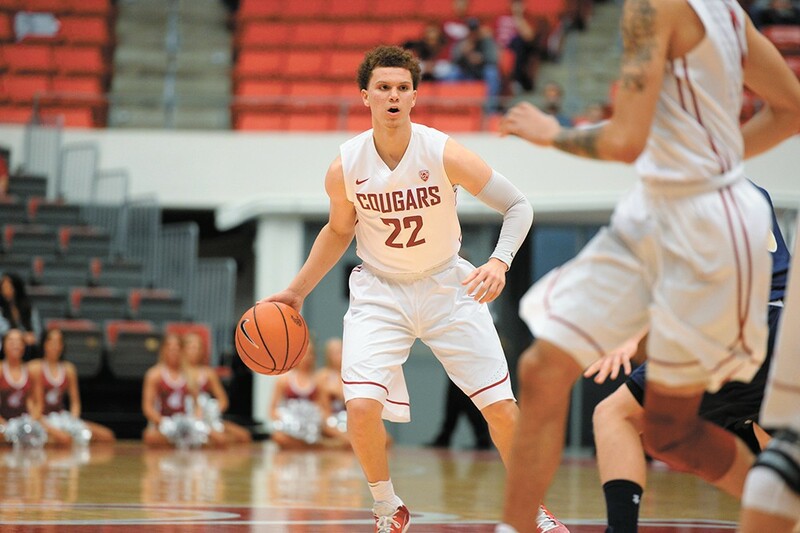 The Cougs come to the Arena on Dec. 20.